Michael Singh used to play in UAAP for the Ateneo Blue Eagles but his parents sent him to the US to finish his college years for fears that he might pursue a professional basketball career later on. It was during his stay in the US that Singh discovered nachos, a Mexican dish that consists of tortilla chips covered with melted cheese served as a snack. He was having it at a campus cafeteria where he came up with the idea of introducing it to the Philippines. When Singh graduated from college, he returned to the Philippines against his parents’ wishes for him to stay and find work in the US to start up a business with his high school friend, Teddy Manotoc. At that time, the partners who were both 21 years old had full-time jobs and they initially wanted to try it out as a weekend business to test the market. 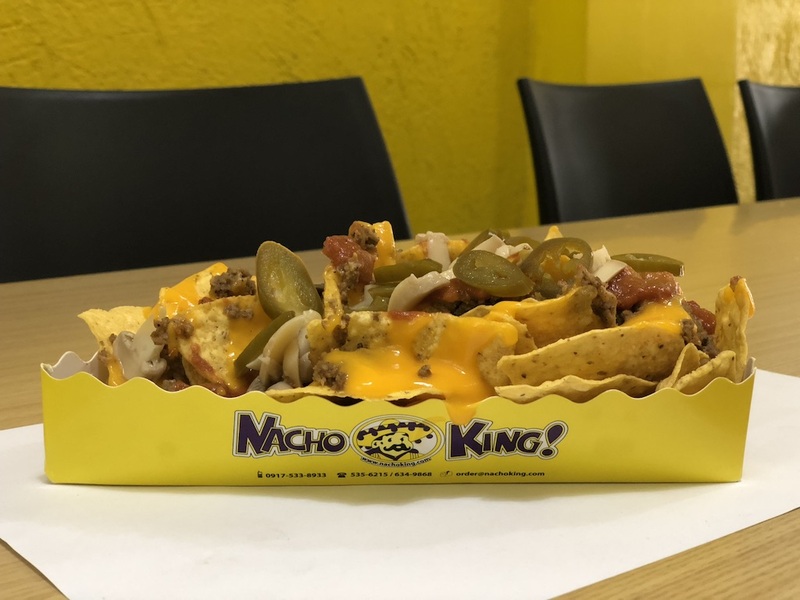 But when they opened their first Nacho King store in SM North Edsa, they were surprised to find a long line of customers waiting. The first store was so successful that the partners decided to quit their day jobs so they could focus on growing the business. Nacho King would become one of the fastest-growing food cart businesses in the late 1990s with over 200 outlets. Today, 23 years after the partners founded the business, Nacho King is still regarded as the most recognized brand of Mexican-inspired snacks with a growing community of loyal customers and institutional clients. How did Nacho King manage to survive rising competition in the food cart space through the years? How did the partners handle the success of the business at a young age and what were the mistakes they made? Coming up with a business idea may be easy but turning it into a reality takes a lot of hard work and persistence. You need to devote time, effort and resources to succeed. 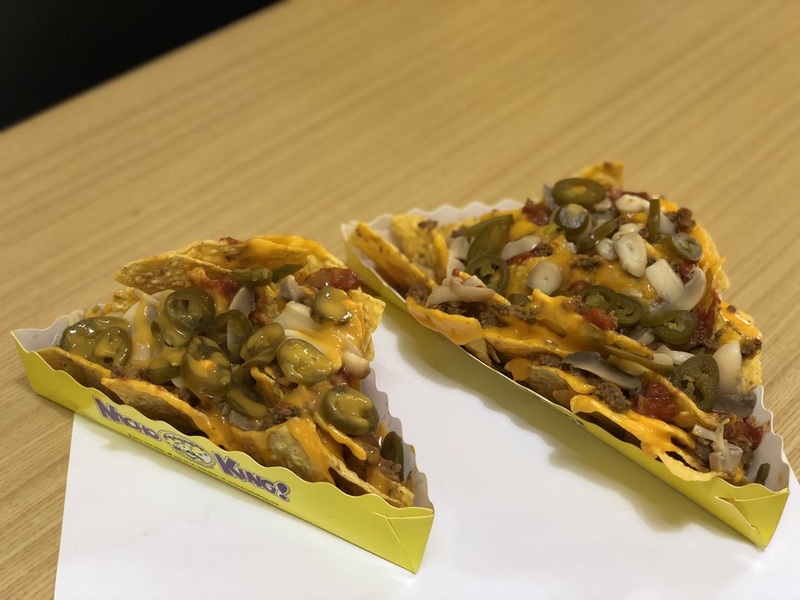 When Singh saw the opportunity to develop the Nacho King food cart for malls in 1995, he immediately acted on the idea by inviting his partner to organize the business. “When I came back to the Philippines, I wanted to start the business while I was working in the bank and I noticed that it was the time when food cart business was starting in the malls,” Singh says. “I thought why we don’t do something also in the food cart space because it has very low capital investment and Filipinos love to eat. Food carts were becoming popular in the malls and that’s how I came up with Nacho King. “I asked a partner, my friend in high school, Teddy, to help me launch the business. We each borrowed $5,000 from our parents for a total of $10,000 as our capital and we said that we are going to make this concept look like an American franchise. One way to expand your business without spending too much capital is by leveraging on other people’s money. 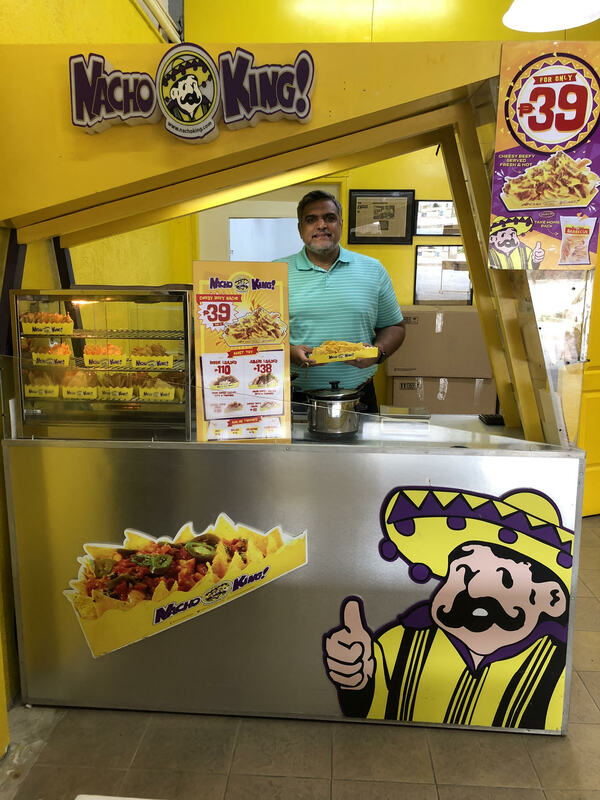 After the success of Nacho King’s first store, Singh realized that he needed to scale up the business quickly to preempt potential competitors from coming into the market. “When SM called us on the second day and asked us if we wanted to get space in their 50 malls. I thought that it was a good offer because you know in this country if you didn’t get those spaces other people would copy you,” Singh says. The challenge of growing a business relies on its ability to develop a competitive advantage by lowering production cost and strengthening market position. “When we were growing, our problem was our supplier couldn’t keep up with the demand so I had to fly to the US to study the manufacturing of the tortilla chips,” Singh says. “I had to find equipment manufacturer in California and we imported it to Philippines. “We became so good in manufacturing Nachos that we had a lot of production excess so we said why don’t we go to restaurants and bars and offer nachos in their menu. Do not bite off more than you can chew. If you are growing your business and diversifying into other markets at the same time, you do not only increase your risks but also weaken your ability to perform effectively. “We had a gold mine with Nacho King when it was doing well and we thought that we could strike more gold,” Singh says. “We started many other businesses. We opened several restaurants. We started a drink business. We also started a magazine and an online auction site but none of them succeeded. Your brand is what differentiates you from the market. When you build your brand, you are also building your credibility, which helps you develop recognition and loyalty. “The standards of branding are most important. We have very clear standards that we follow from customer service to quality of food to appearance and cleanliness of cart,” Singh says. “We also have very strong training and monitoring and audit program. Every new franchise has to provide the same exact experience for customers. “During the Asian crisis, we were importing some of our products like jalapeños. At that time, we were also servicing a lot of foreign-branded restaurants so our cost was very high. All our facilities from the bank was on monthly variable interest and the rates were like doubled overnight. And there was also a period of terrorist bombings in the malls. We got hit like it was a perfect storm.